Whether you like to roll the dice, play cards or bet on horses, your winnings are taxable and includes winnings from lotteries, raffles, horse races and casinos. It also includes cash and the fair market value of prizes you receive such as cars and trips. If you win, you may receive a Form W-2G from the payer. This form reports your winnings both to you AND to the IRS. You’ll also receive this form if the payer withholds federal income tax from your winnings. Make sure you retain all forms for your accountant when tax season comes around. You must report all your gambling winnings as income on your federal income tax return, even if you do not receive a Form W-2G. 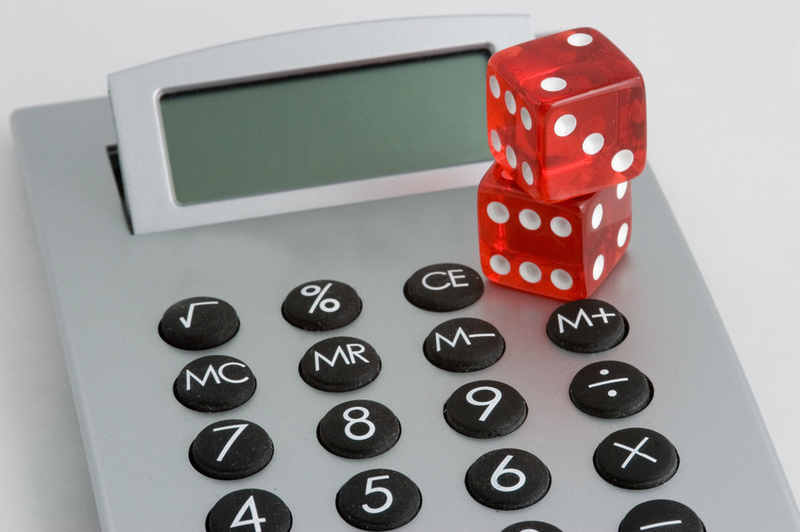 You may deduct your gambling losses as an itemized deduction but it is limited to the amount of your winnings. However, you cannot reduce your winnings by your losses and report the difference. Your records must show your winnings separately from your losses. You must keep accurate records of your gambling activity and this includes items such as receipts, tickets or other documentation. You should also keep a diary or similar record of your activity – records should show your winnings separately from your losses. Give us a call at Hutchins Canning & Company PA, 252-261-1040, if you have further questions.